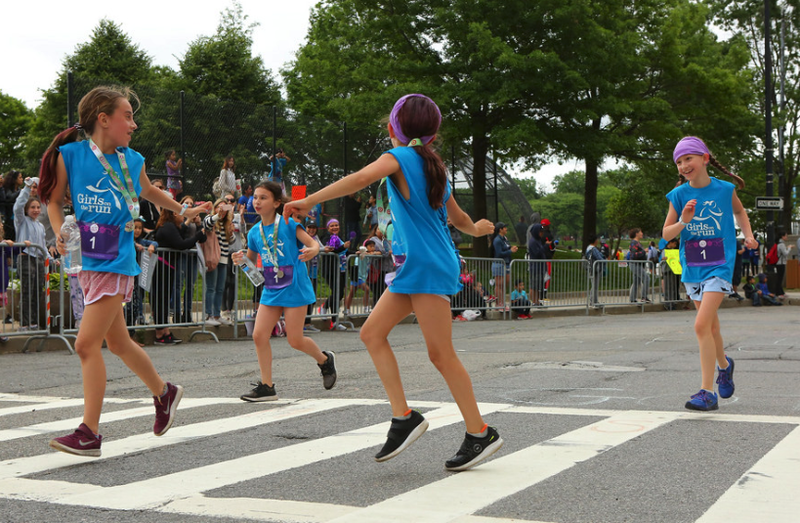 Support Girls on the Run NYC’s Annual Campaign! Our goal is to raise $30,000 by December 31, making it possible for us to reach every single girl who wants to grow with Girls on the Run NYC! A one time gift has immediate impacts for the girls in our program.